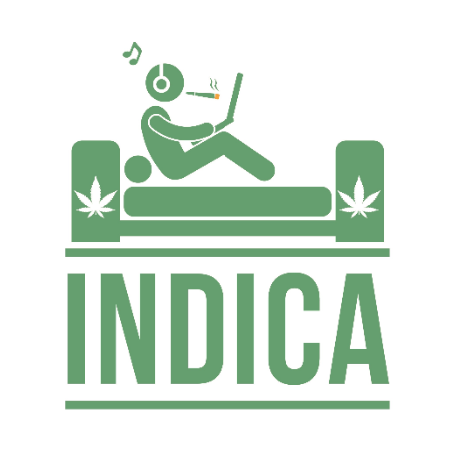 Indica Indulgence Pack by The Healing Co, If you are undecided on which strain of indica to go with, this 6 gram package is the way to go. 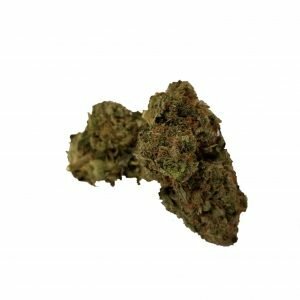 Not only does it save you some hard earned dollars but gives you an assortment of our premium indica strains. Great for trying new flavours while chilling with Netflix or getting together with your friends. The only ones that need to be careful of this great deal is all the munchies you will devouring. Orange Cookies – The Healing Co, bred by Franchise Genetics is a hybrid that combines Orange Juice with the renowned GSC ( Girl Scout Cookie). 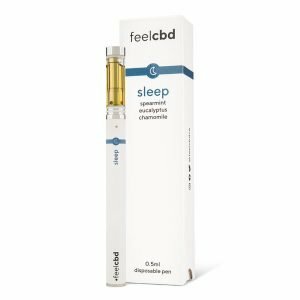 Chemo by The Healing Co. 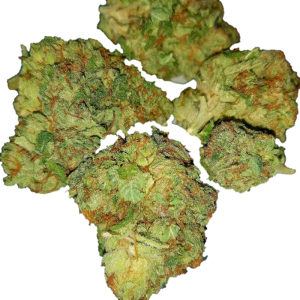 Rumor has it that Chemo, in Canada where this heavy indica was allegedly developed to treat the side effects of chemotherapy. 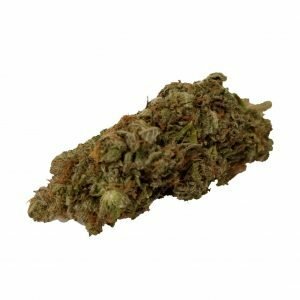 OG Shark – The Healing Co Hybrid, a rare strain found primarily in Canada, sets high standards with its impressive THC content and pungent, earthy aroma.